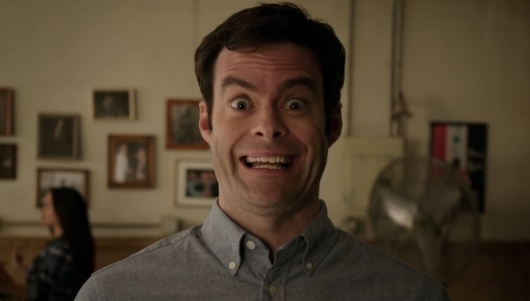 HBO has released a teaser trailer for the second season of Barry starring Bill Hader and Henry Winkler. It’s not much—this is a teaser trailer, after all—but it’s enough to hold fans over until we get an official trailer closer to the premiere of the second season. Click on over to the other side for a little more on the show and to give the teaser a watch. 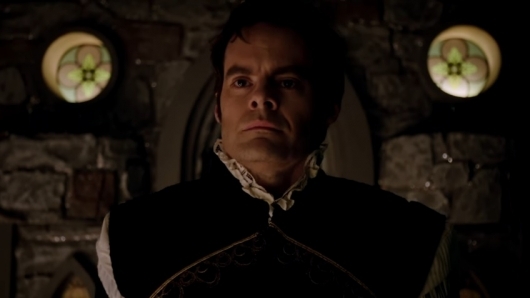 HBO has released a new official trailer for their upcoming hitman comedy Barry, which stars Bill Hader (Saturday Night Live, Cloudy with a Chance of Meatballs) in the title role. 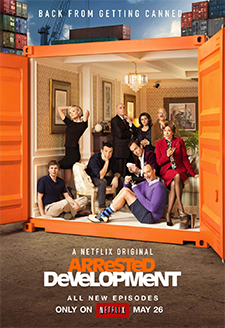 Hader, along with Alec Berg, also created, wrote, and executive produced the show. In the series Hader is a former Marine now working as an assassin, who ends up discovering a passion for acting. 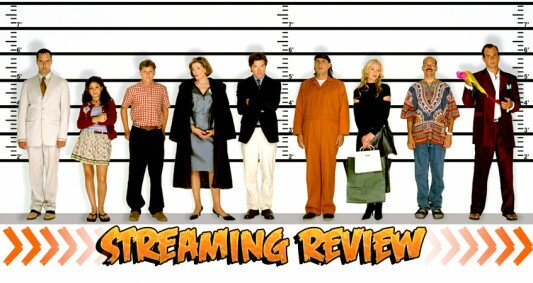 Also starring is Stephen Root, Henry Winkler, Sarah Goldberg, Glenn Fleshler, and Anthony Carrigan. You can read more about the show and check out the official trailer below. A teaser trailer has been released for Barry, a new original series coming soon to HBO. 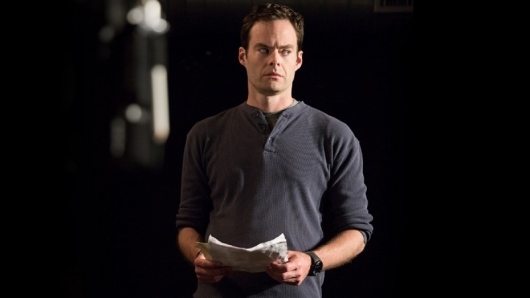 The series stars Bill Hader (Saturday Night Live, Cloudy with a Chance of Meatballs) as an assassin who discovers an interest in the art of acting while on a job in Los Angeles. Continue below for more on the show and to check out the new trailer. 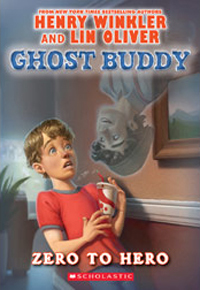 Ghost Buddy is a very interesting story about a boy named Billy Broccoli who is going through a series of changes. His mom has recently remarried and now he has a stepfather and a stepsister. They all move to a new home and now Billy has to attend a new school where his mom is the Principal. If that isn’t enough of an adjustment, Billy discovers that his new room is inhabited by the ghost of a young boy from the past named Hoover Porterhouse. Hoover Porterhouse, or “The Hoove,” as he prefers to be called, is a rambunctious ghost who is very confident and decides to help Billy be cool at his new school. Billy needs help because he is a nerdy kid who is very unpopular. Of course, Billy encounters a bully and Hoove also offers him assistance in overcoming his bully problem. When you think of Kevin James, you think of a lot of simple jokes, physical comedy, and slapstick. But the last thing you would think that would come to mind is inspiration. 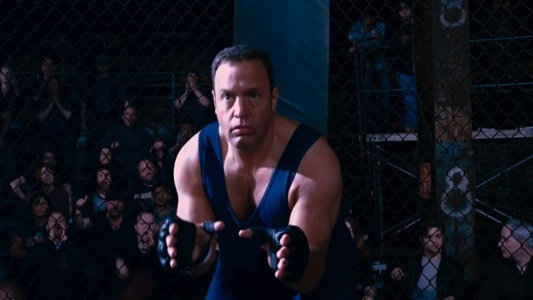 Could it be, that I may find a hint of an uplifting story in a Kevin James movie? That appears to be the case with his new MMA fighter-based flick Here Comes the Boom.